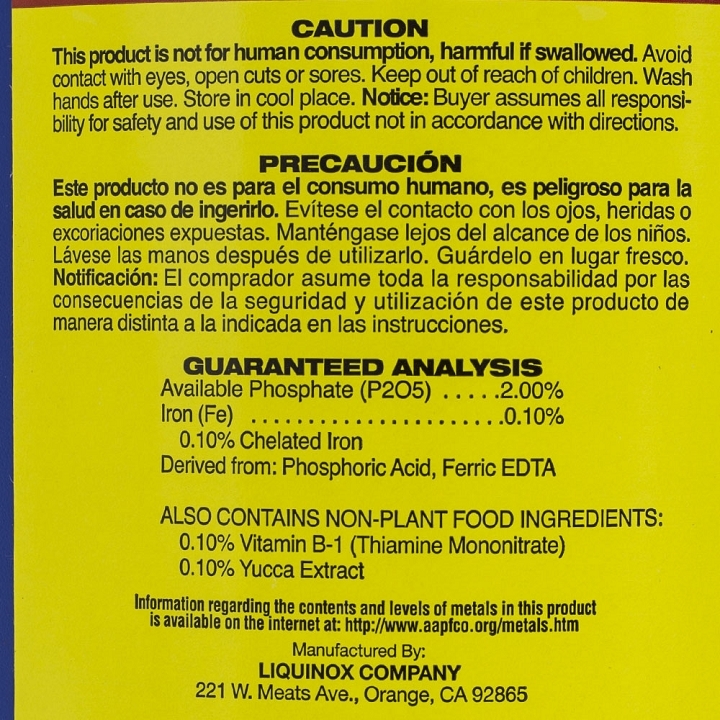 A transplant solution of growth-promoting substances that includes Vitamin B-1, Alpha Naphthalene Acetic Acid (hormone-like substance), Yucca Extract Base, Chelated Iron and Phosphoric Acid. 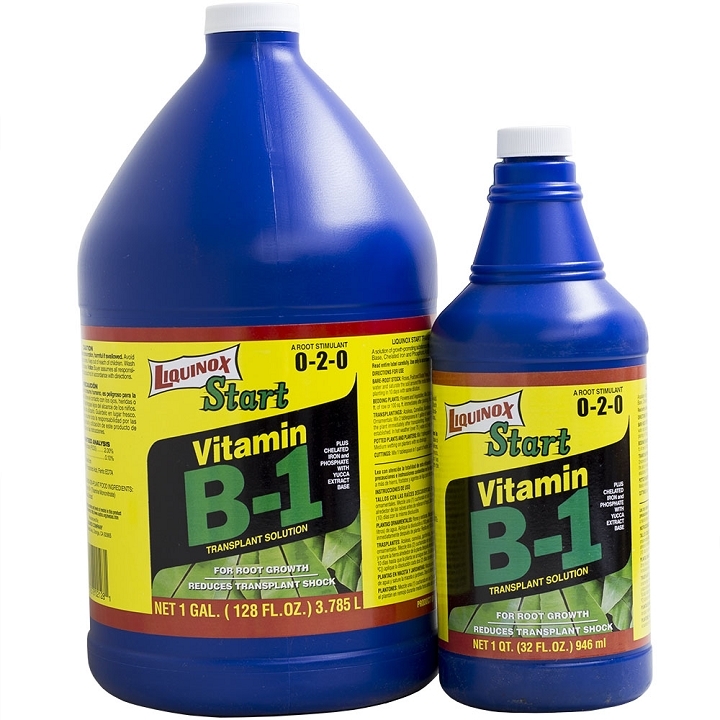 START is especially formulated to help reduce transplant shock and to stimulate feeder root growth. 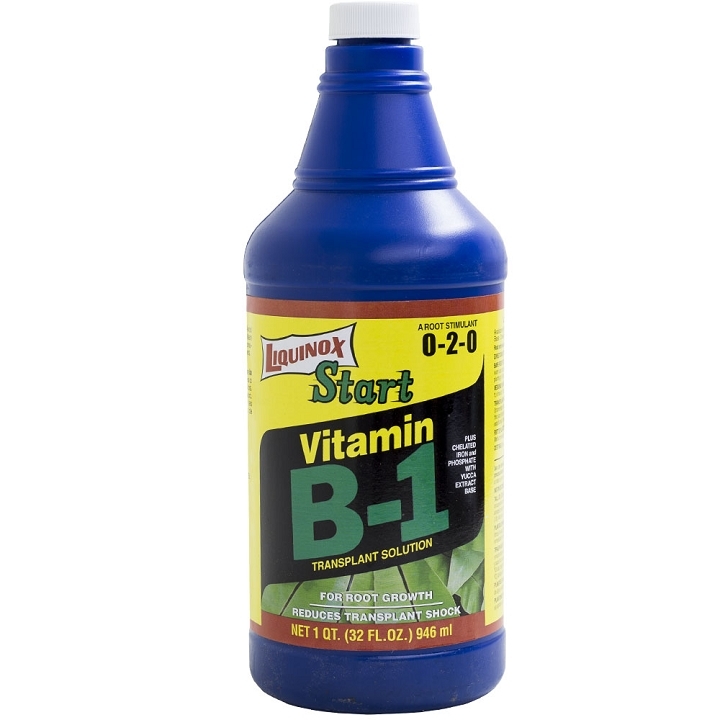 START is an effective transplant shock and to stimulate feeder root growth. 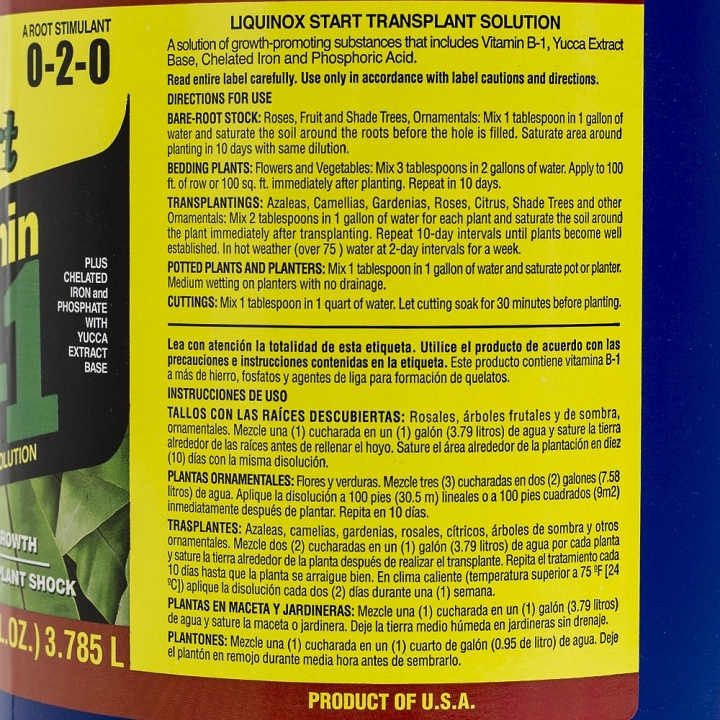 START is an effective transplant solution for use on all types of transplants, including bare root roses, shrubs, bedding plants, seedlings and cuttings. 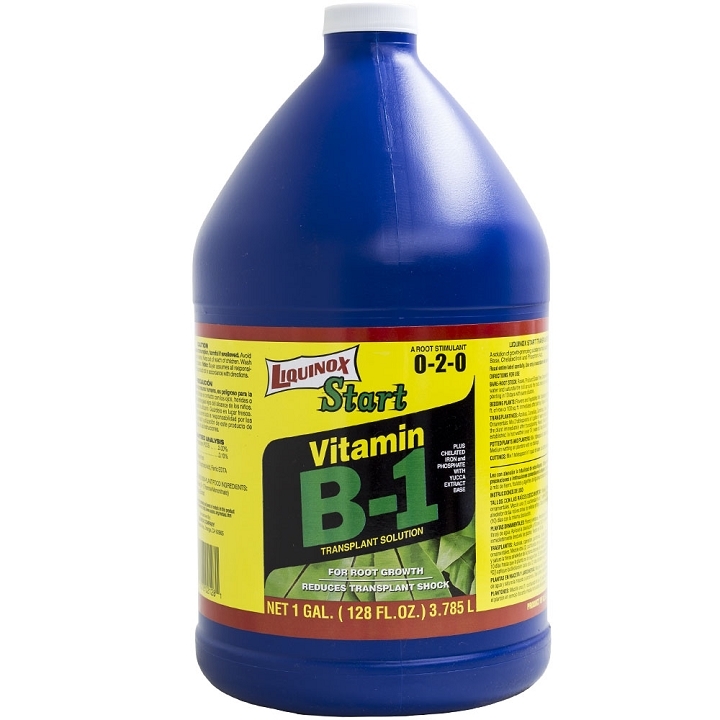 Light frequent applications of START will result in good, healthy root structure and successful planting.